Featuring bold design, agile performance and breakthrough ideas, the new Lexus UX challenges everything which has gone before it. With the first cars arriving early in 2019, UX drivers will discover a crossover rich in imaginative technology and beautiful craftsmanship. Car doors are the driver’s first point of contact point with any vehicle. 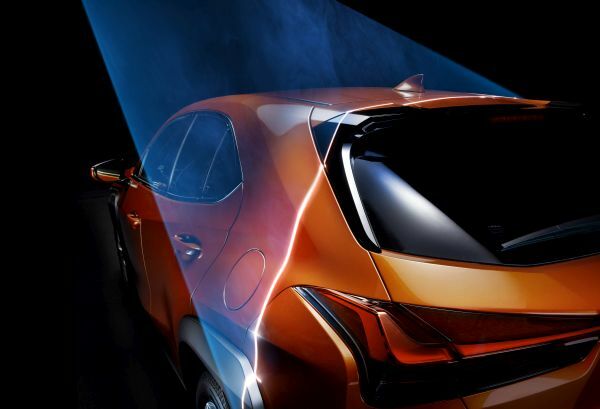 Leaving no stone unturned in their pursuit of luxury, Lexus acoustic engineers collaborated with neural scientists to arrive at the ultimate car door sound. Based on research into the brain waves which are created when a luxury car’s door closes, the team selected bespoke materials and adjusted the door shape by tenths of a millimetre to produce a satisfying, reassuring tone. 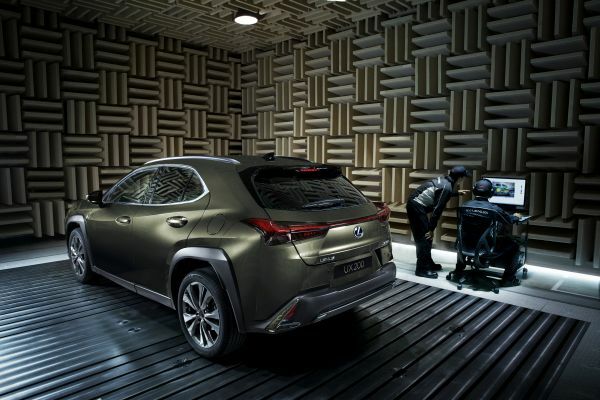 Finally, to ensure the correct closing sound, Lexus’ ‘Takumi’ craftspeople listen to and, where necessary, adjust each UX door in a dedicated ‘Quiet Room’ facility before the car leaves the Kyushu plant. The new UX crossover can be ordered with leather seat upholstery inspired by ‘sashiko’, a traditional Japanese stitching technique used to apply protective quilting to judo and kendo uniforms. 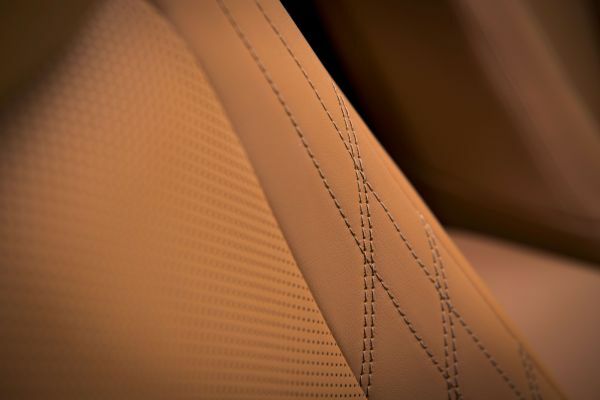 For a distinctive visual effect reflecting the crossover’s front signature grille, Lexus craftspeople stitch along mathematical curves aligned with the perforation pattern and the seat ventilation outlets. The result is a sophisticated fusion of art and functionality. For ease of operation, each ultra-slim air vent on the new UX features a single knob to control both airflow direction and intensity. On Luxury-grade models, illuminated vent controls house a wireless LED light source powered by electrical induction. This advanced yet elegant detail helps the driver or front seat passenger find the vent control in the dark. Additionally, it also creates a comforting sense of depth, even though the illuminated knob is only 3 mm in diameter. The wiper system in the new UX is one of the most innovative of its kind, equipped not only with an automatic sensor but with the ability to slow down gradually so as not to impair driver concentration. Underlying the Lexus spirit of ‘Omotenashi’ (Japanese for ‘hospitality and polite service’), the wipers automatically stop when a door opens to prevent guests entering or exiting the car from being splashed.